Well kept home in quiet sub-division. Walk to the Elementary School, neighborhood pool & park. Open floor plan. Large master with walk in closet and bath with dual vanities. Downstairs extra room would make a great office. Play area at the top of the stairs. Upstairs Laundry. Nest thermostat. RV parking. Kitchen appliances have the remainder of a one year warranty. 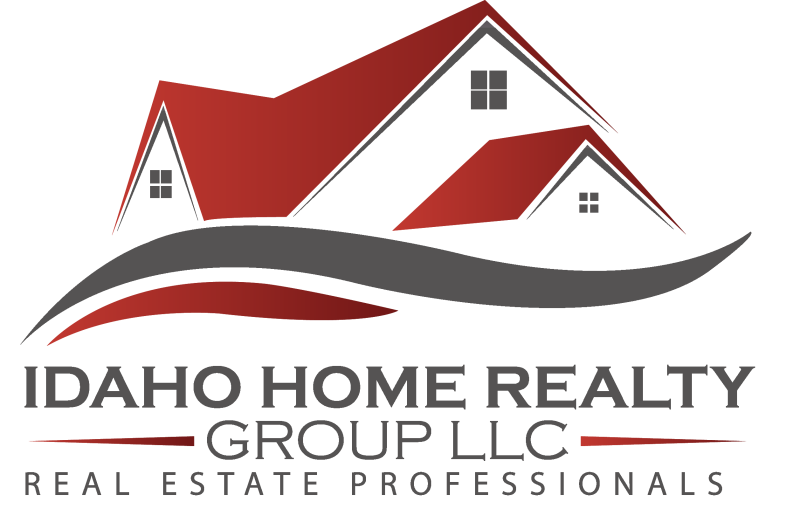 I am interested in 2119 N Firebrick Drive, Kuna, ID 83634 (Listing ID # 98725109).